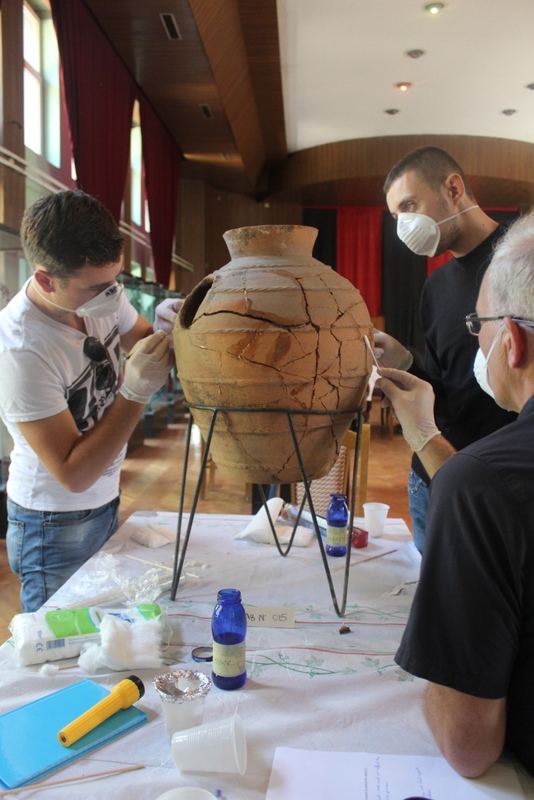 This is the 4th year that the Camp on conservation of museum artifacts and interpretation will take place in Kosovo, but with a small change. 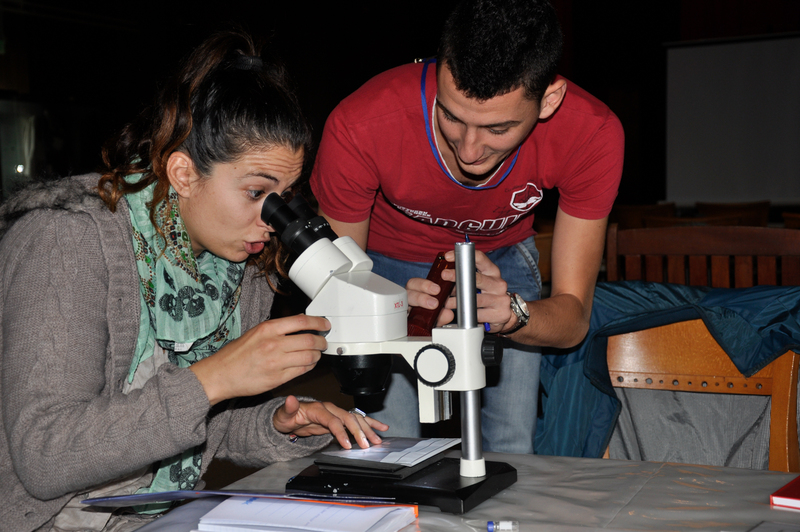 This year the camp will be held in Gjakova which is a center of culture and learning in Kosovo. 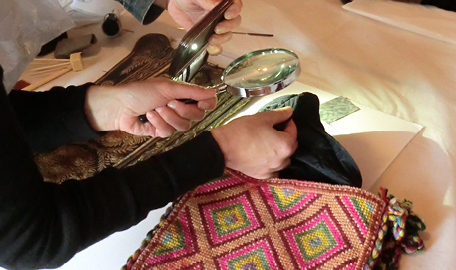 Talented conservators from the Sweden and Balkan countries will spend their time sharing their knowledge and experience in conservation with Camp participants. 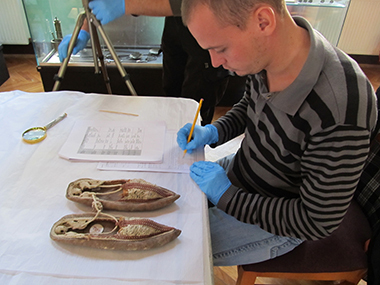 Participants in Gjakova will focus on object conservation and interpretation at the Ethnographic Museum of Gjakova. 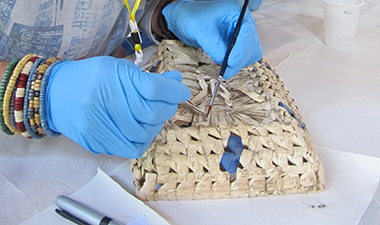 Lectures and exercises held during the Camp will cover such topics as the conservation of museum artifacts, principles and methods of documentation, bringing museum objects to life through interpretation, and more. What’s so special about Gjakova? The city of Gjakova is very rich regarding monuments of cultural heritage. Yet even today, a visitor can step out of a trendy café and cross the street to enter an Ottoman-era mosque or in the oldest bazaar in entire Kosovo. 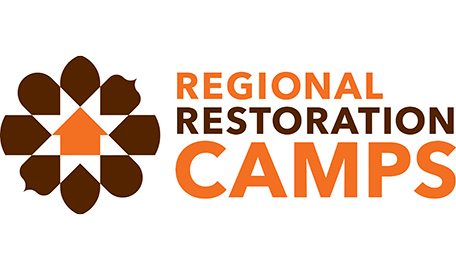 Camp participants can look forward to great food and the world’s best macchiato. Interested? Click here to apply or to read about the other types of Camps offered by CHwB Albania in 2019.